Sartori's Company doesn't produce only wines: a restaurant and b&b service with several rooms is available as well to enjoy local food in the Italian sunshine. Based on 11 ectars, we are the biggest viticultural and winemaking business in the Liguria region based on a single area. 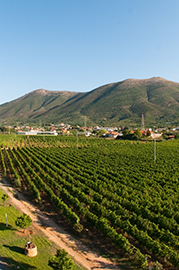 The everlasting sunshine and a delicate breeze contribute to create the perfect weather for the vineyard growth. 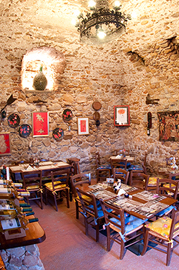 A classy and historical location which will warm you up in the cold winter nights and will regenerate you with a nice breeze during the hot Italian summers. 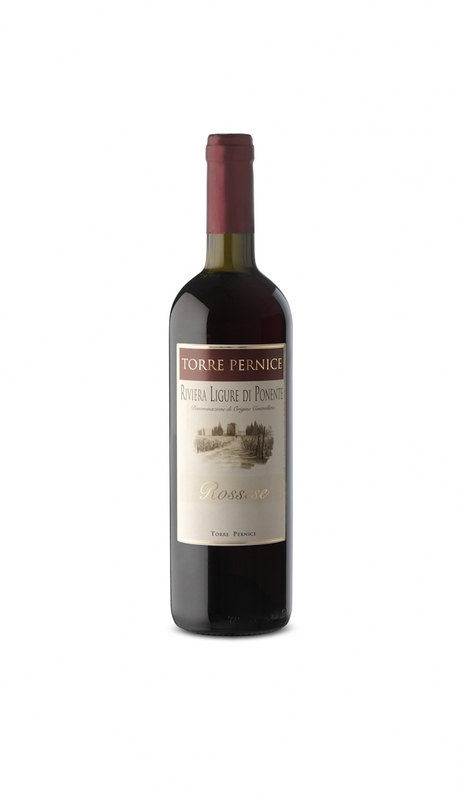 The viticultural and winemaking business "Torre Pernice" was founded in 1950 by the Sartori family and nowadays are stil the family members who look after the winemaking, restaurant and hosting activities. Dry white wine, pale golden yellow colour, made with 100% Pigato grapes, produced exclusively in the Ligurian Ponente Riviera and mainly in the zone of Albenga, takes its name from the rust-coloured marks that appear on the mature grapes. 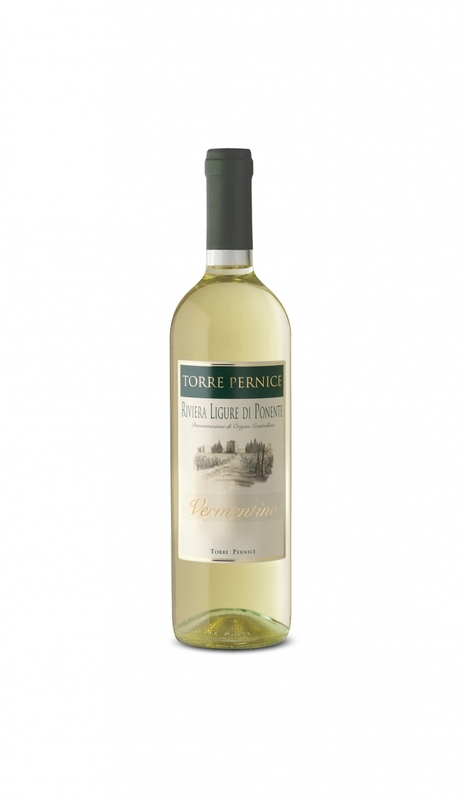 Dry white wine, pale yellow colour with enchanting reflexes of green, made with 100% Vermentino grapes. Dry red wine, fragrant,bright clear ruby colour, produced with 100% ROSSESE DI CAMPOCHIESA grapes exclusively in the Ligurian Ponente Riviera. 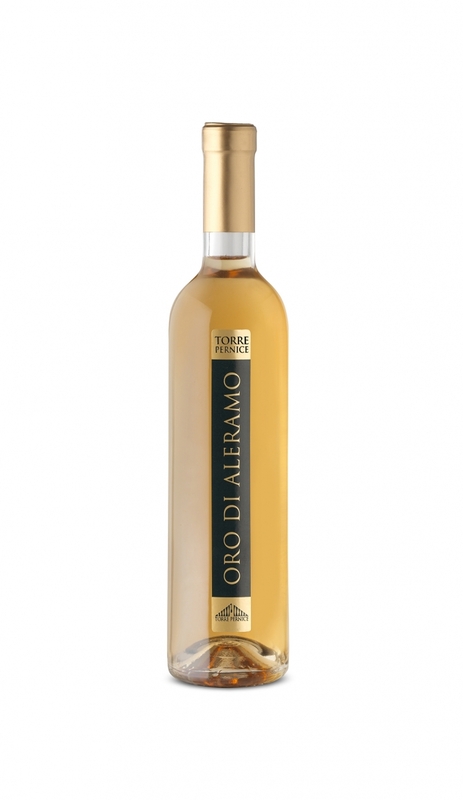 White raisin wine produced with 100% pigato grapes; according to ancient tradition the grapes are left to ripen on the vine, caressed by the sun and sea breeze. There follows a gentle squeezing with a wooden press, natural fermentation in barrels for about 9 months and ageing over the next 2 years.